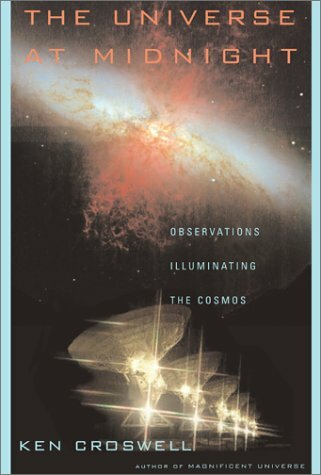 Published on Astronomy.com (September 12, 2005). Giant stars with planets often have smaller amounts of heavy elements than the Sun, say astronomers in the United States and Germany. This trend is surprising: it is opposite the one seen in planet-bearing main-sequence stars and suggests stars more massive than the Sun may give birth to planets in a different way. Astronomers discovered the first extrasolar planet around a Sun-like star, 51 Pegasi, ten years ago. From the first, they noticed most planet-bearing stars are quite metal-rich, containing large quantities of elements heavier than hydrogen and helium. 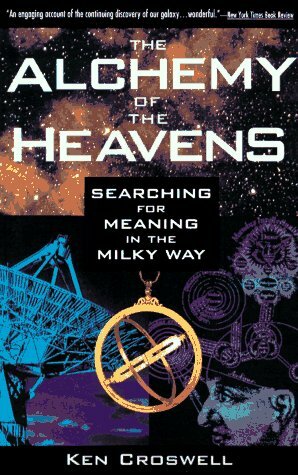 For example, 51 Pegasi's metallicity is 60 percent greater than the Sun's. This trend makes sense: planets have metals, so they form most easily around metal-rich stars. Now, however, Simon Schuler of Clemson University and his colleagues say giant stars obey a different rule. The astronomers scrutinized a planet-bearing orange K-type giant named HD 13189. This star is similar to Arcturus but located thousands of light-years away in the constellation Triangulum. Schuler's team found HD 13189's metallicity is only 26 percent of the Sun’s. Schuler and his colleagues then looked at the metallicities astronomers have measured in other planet-bearing giant stars. For example, a Japanese team led by Kozo Sadakane at Osaka Kyoika University recently observed four such stars, noting their metallicities might differ from planet-bearing main-sequence stars. Altogether, only seven planet-bearing giant stars are known. Schuler and his colleagues say four of these seven stars are more metal-poor than the Sun. Furthermore, all seven are more metal-poor than most planet-bearing main-sequence stars, whose mean metallicity is 35 percent greater than the Sun's. 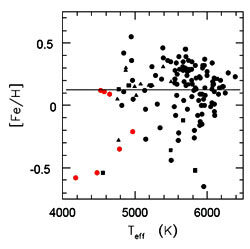 The metallicity pattern may be related to stellar mass. The many main-sequence stars around which astronomers have detected planets usually have about the same mass as the Sun, and their spectral types are generally F, G, or K. In contrast, Schuler's team estimates HD 13189 is two to six times more massive than the Sun. Thus, before it became a giant, HD 13189 was a main-sequence star of spectral type A or B, similar to Vega or Regulus. 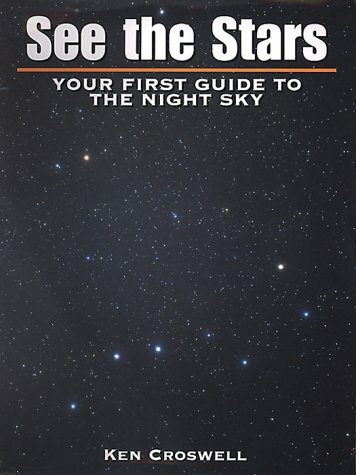 Likewise, most of the other planet-bearing giants were once A- or B-type main-sequence stars. 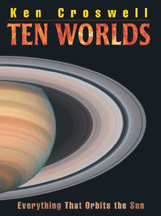 Schuler and his colleagues speculate stars more massive than the Sun may give birth to planets differently than did the Sun. In particular, low metallicity may not inhibit planet formation around such stars--perhaps because their protoplanetary disks are so massive. To confirm the metallicity trend, Schuler's team says astronomers must discover more planets around giant stars, thereby boosting the sample size. They will publish their work in a future issue of Astrophysical Journal Letters. 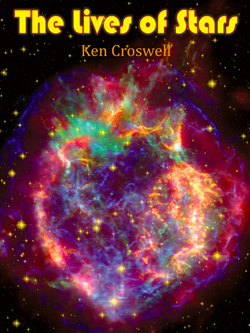 Ken Croswell is the author of Planet Quest and Magnificent Universe. "Elegant and eloquent." --Washington Post. 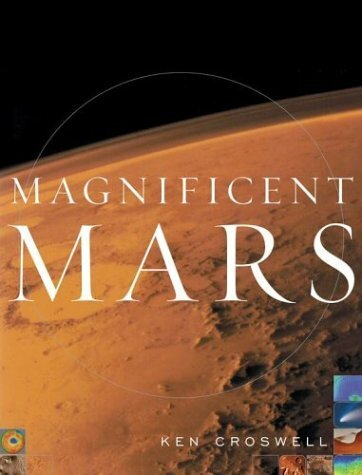 See all reviews of Magnificent Universe here.